Tagged under Sunrise (Studio), Series. 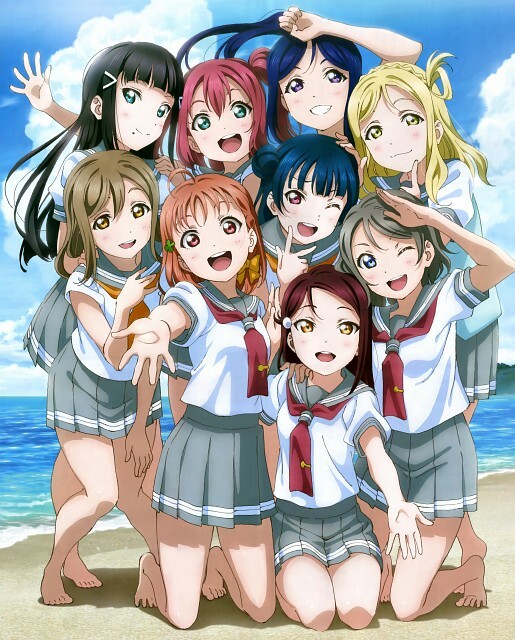 No feedback on Love Live! Sunshine! !.